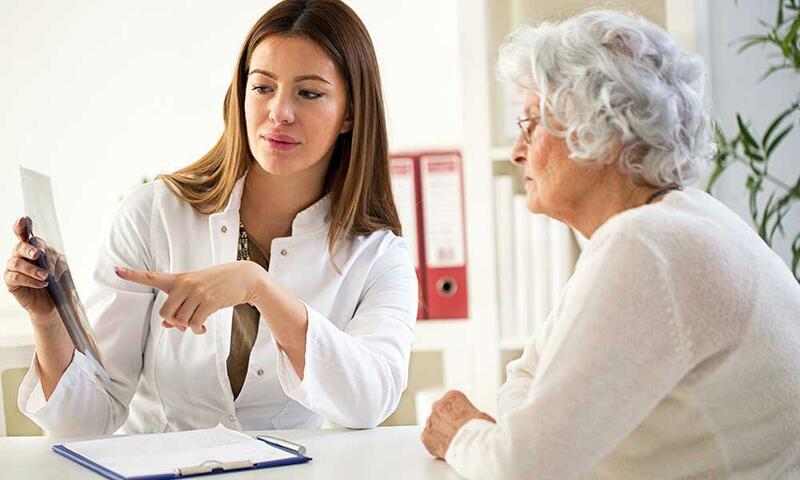 If you suffer from diabetes, it’s important to visit your podiatrist serving Scottsdale on a regular basis in order to detect foot problems and get treatment for them as soon as possible. 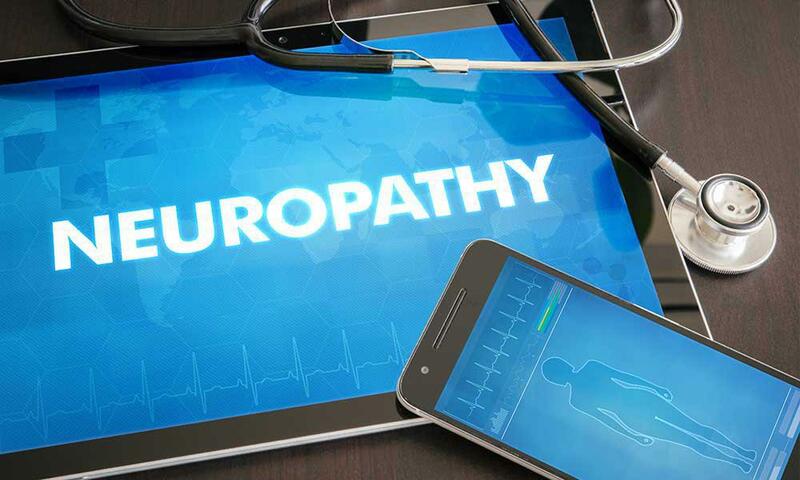 One of the most common complications of diabetes is neuropathy, or nerve damage, which can lead to a condition called Charcot foot. This complication occurs when an injury in the foot goes untreated, and continued use of the foot leads to additional problems. When you visit your podiatrist, he or she will evaluate your injured foot and work with you to map out a treatment plan. While some cases of Charcot foot require surgical treatment, there are non-operative treatment options available that may be right for you. 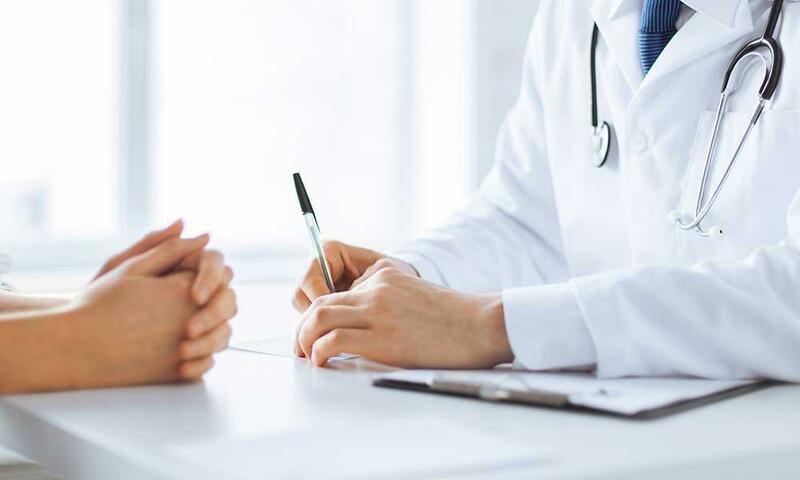 Pain medication can help to address the symptoms of Charcot foot, while laser therapy, neurological medications, and tricyclic therapy may also be used to treat your injured foot. Your foot doctor might also recommend nerve blocks to stop diabetic foot pain.